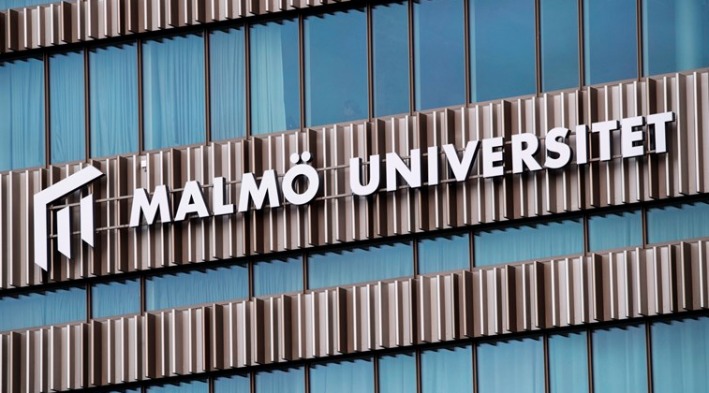 Malmö University strives to be part of society at every level. Whether that is regionally, nationally or globally, our focus is on making the world a better and fairer place. 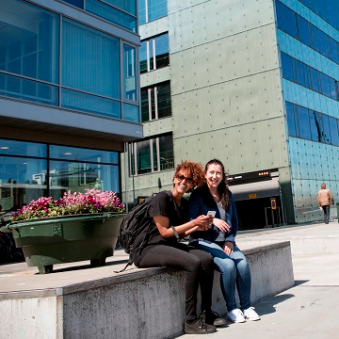 Internationalisation and diversity have always been core values for Malmö University. In accordance, to maintain a high standard of teaching and research we make use of international interaction. The university co-operates with academic partner institutes around the world; it strives to ensure favourable conditions for teachers and researchers to obtain and foster international co-operation with universities worldwide. We keenly encourage our employees to develop professionally and as individuals. Through a range of courses, including leadership and teaching in higher education, we strive to develop and utilise everyone’s competences to their full potential. Staff members in all positions are offered opportunities for international exchanges to make international contacts and to cooperate with colleagues abroad.